Yesterdays closing panel, which overran substantially, was great. Bordering on hilarious. 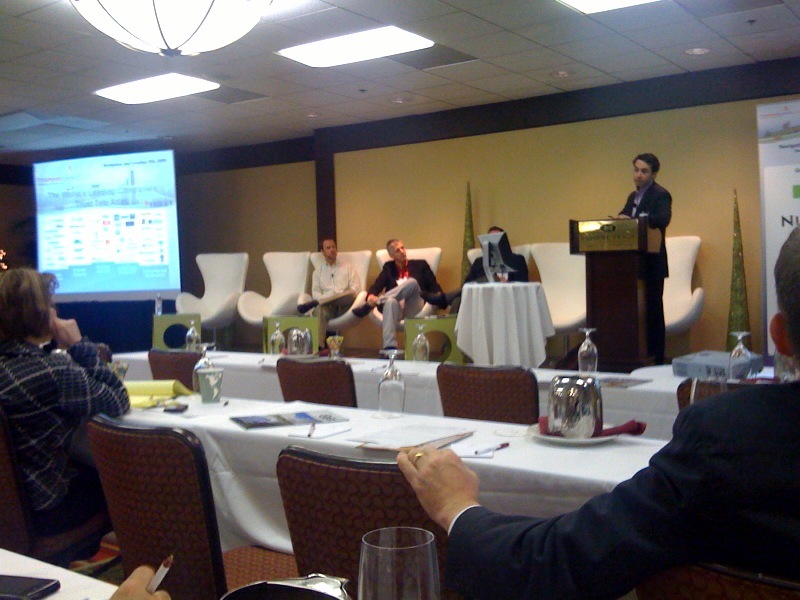 The panel included Christian Petersen of CloudMade, Darren Koenig from TeleAtlas and Duncan McCall of Public Earth. Podcast is here. Best quality I could get with my laptop mic. This entry was posted in fun, podcasts on December 3, 2009 by Steve Coast.